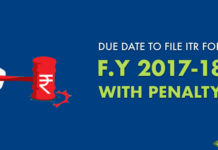 Goods and services tax came into being on 1st July 2017, taxpayers are required to file GST return on monthly and quarterly basis depending on their turnover. 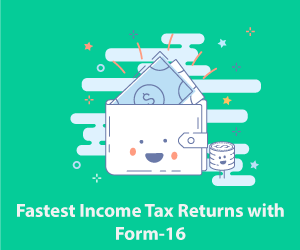 In case you have paid extra GST than your tax liability, then in that case you can claim GST refund. 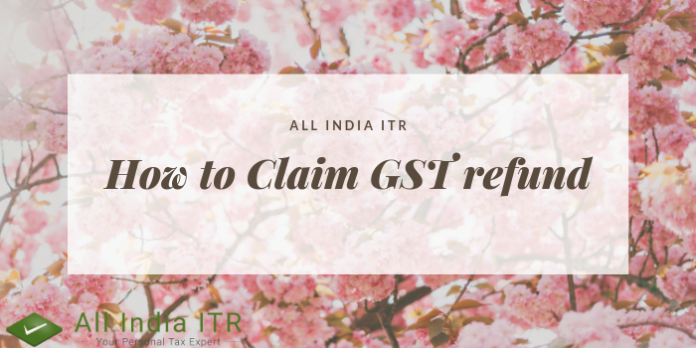 You must be thinking, how to go about the whole process, well don’t worry, as we will tell you how you can claim GST refund. 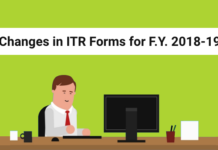 If a taxpayer wants to claim GST refund, then they are required to submit their refund application electronically in Form RDF 01 with in 2 years of the relevant Financial Year. If the refund amount exceeds the limit of Rs. 2lakhs, then the refund application is required to be certified by a chartered accountant or a cost accountant. For each and every claim, the taxpayer is required to submit the relevant invoices, with regard to the refund. 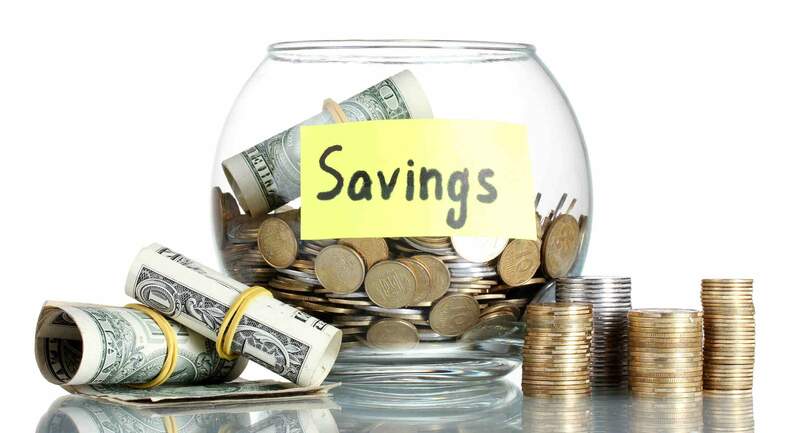 If the refund is made on the basis of export of services, not including the statement of invoices, the relevant bank realisation certificates verifying receipt of payment in overseas currency is required to be furnished. In case, a claim is made by the supplier to the Special Economic Zones (SEZ) unit, the authorised officer will have to make an endorsement verifying the receipt of such commodities or services in the SEZ and submit the same along with the other documents, while claiming the Tax Refund. Moreover, the SEZ unit is also required to provide a declaration stating that Input Tax Credit of the tax paid by the supplier has not been availed. Last but not the least, tick the checkbox and select “authorised signatory” from the drop-down menu. 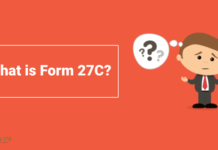 Depending upon your type of organisation select either ‘SUBMIT WITH DSC’ or ‘SUBMIT WITH EVC’. 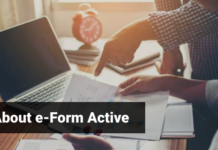 Once you file RFD – 01 Refund Form, an ARN Receipt will be generated in PDF format. 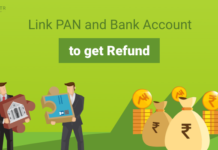 Once the inspection of refund application is done satisfactorily, the refund amount will be credited to the selected bank account.